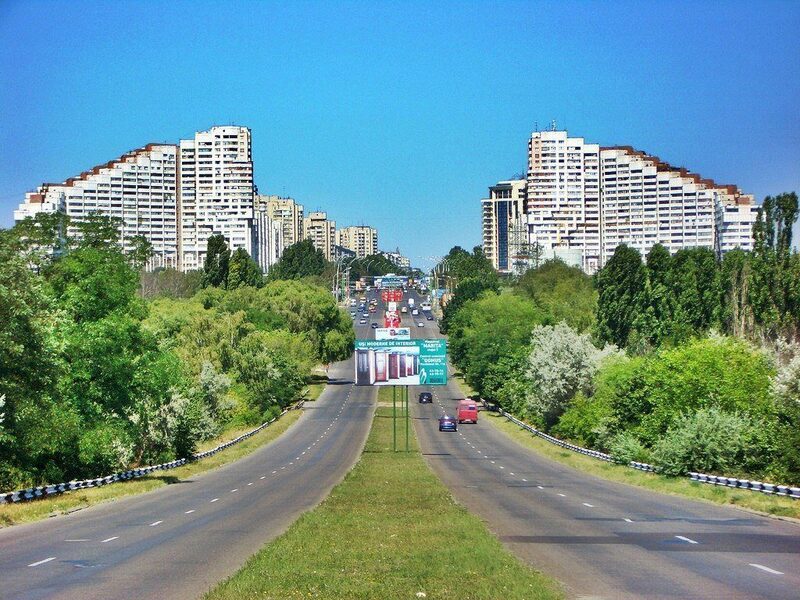 Travel in Moldova and find out how beautiful Moldova can be! The best time to visit Moldova is April or May as it’s not too hot and the countryside is abound with colour, perfect for walkers and bird watchers. 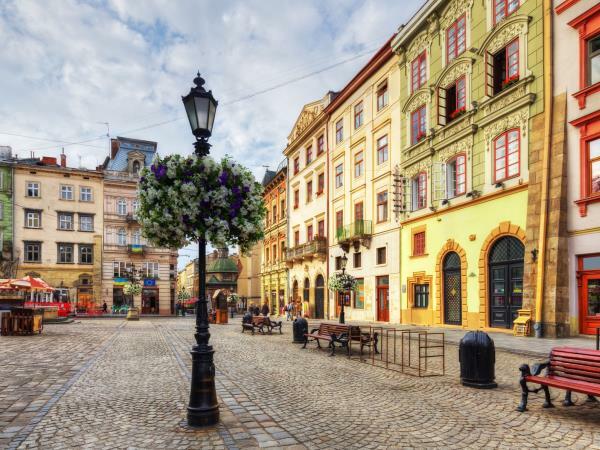 There are plenty of things to do in Moldova, no matter when you’re thinking of visiting, with border crossings into Romania opening up a whole new world whilst city sightseeing unveils myriad monuments and wide open green spa ces. 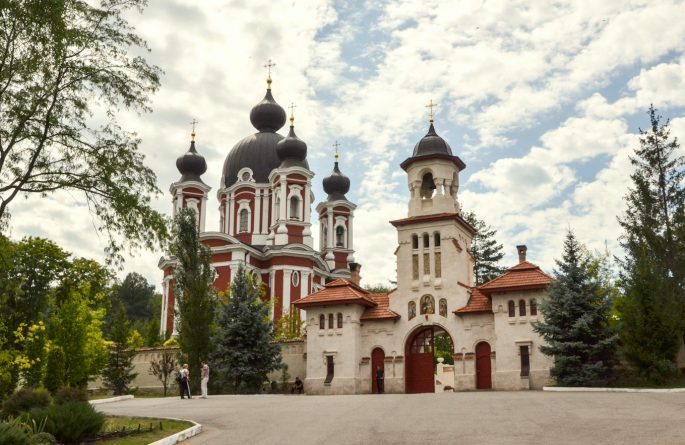 Located in a remote but beautiful part of Moldova, Tipova Monastery comprises three main complexes that have been dug out of the rocks along the banks of the Dniestr River. The oldest complex is the Church of the Feast of the Holy Cross (11th century). The remaining two are the Church of St Nicholas (14th century) and Horodiste (16th century). If you follow the path past the caves you’ll enjoy a nice nature hike that ends in a lovely waterfall. 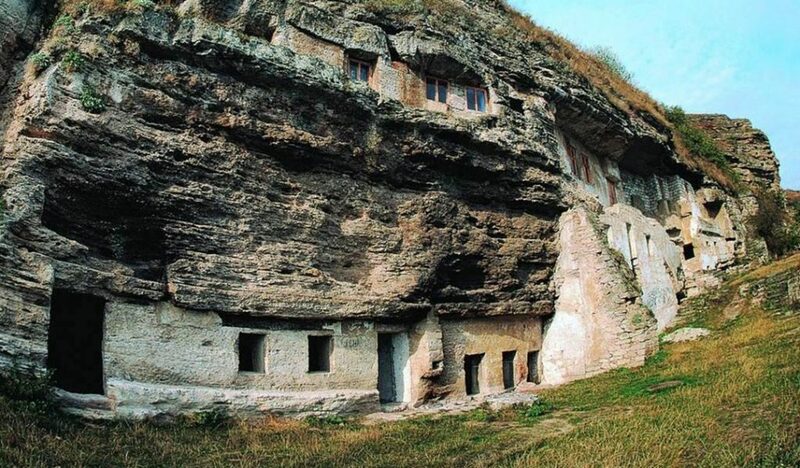 Within each cave are monk’s cells, enough for up to 700, though there are less than 20 monks living there now. 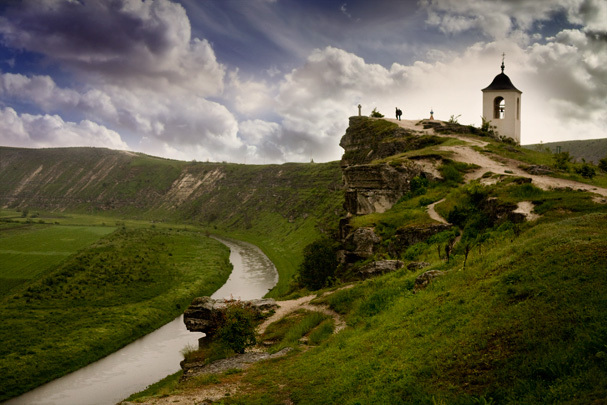 This monastery wins the award for the most beautiful in all of Moldova. The complex is made up of five churches, a refectory, several abbeys, and monk cells. 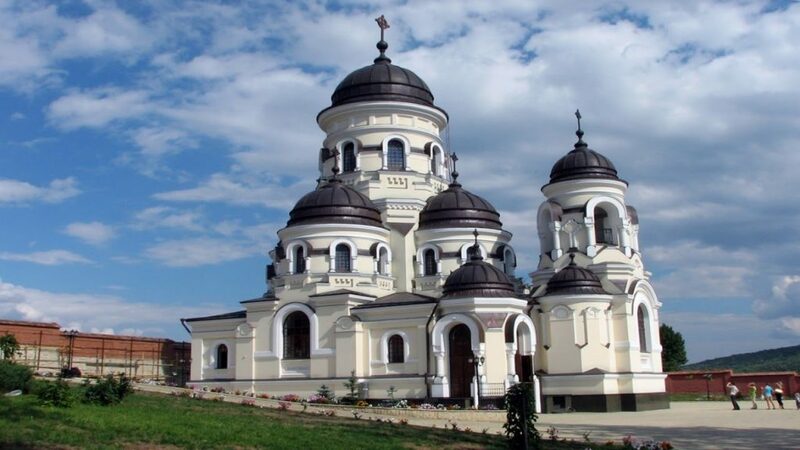 Its beauty comes from the Bessarabia architectural style. The centrepiece for the complex is the Mother of God Church, built at the end of the 19th century. After you’ve explored the grounds and learnt about the unique history of the monastery (it was once a psychiatric hospital during the Soviet era) enjoy a nice stroll through the orchards.